Hey all! Welcome back to my blog on this nice Thursday evening. Let's continue with our yesterday's discussion. 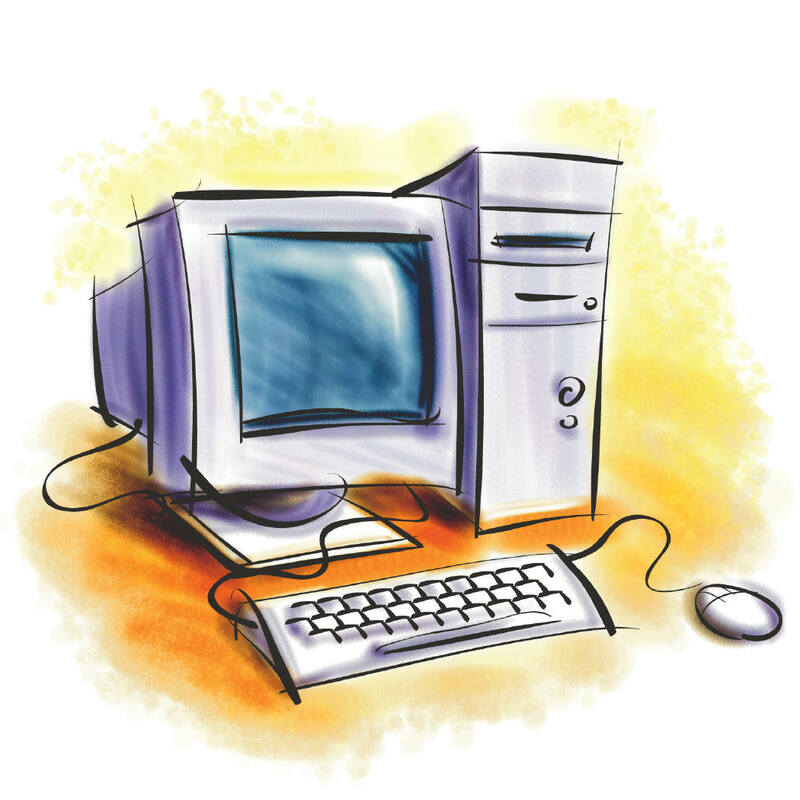 As promised, I am coming up with a post on Guidelines specific for Microsoft Windows Operating System. Similarly I'll make a post about Mac OS, and one about the configuration of Windows Firewall. Please note: This post is quite specific to Windows 7. This will help prevent malware from entering your system. Though I agree it is not an antivirus but keeping it turned on with an AntiVirus doesn't make things irritating. It rather secures. I know it is advertised that don't turn on more than one antivirus, and it is true, but running Windows Defender beside your regular AntiVirus doesn't irritate. Though if your Security Solution has Anti-Spyware, etc. 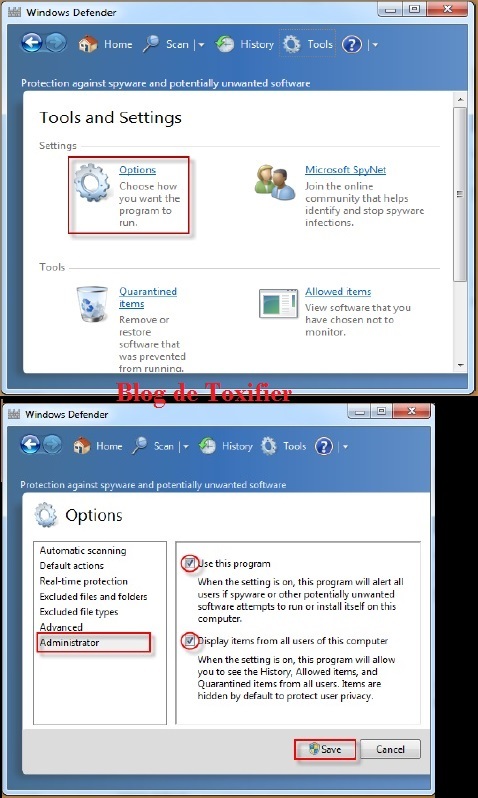 too then you can safely turn Windows Defender off. 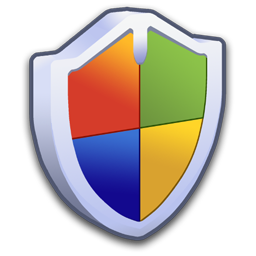 A great feature that came with Windows Vista and there since then is the UAC. User Account Control asks for permissions before installing anything on your system, and at times when you open certain programs which are generally associated with higher privileges and might damage your system if not used with care, or are potentially harmful otherwise. As I said in my last post too updates are really necessary. They fix issues that are identified by testers and users. 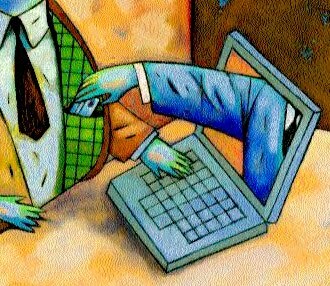 Patches and Updates from the vendor's own site are trustworthy and can be used safely over the third party ones. Windows Update helps fix many issues. It updates Microsoft software on your system too. At times, it also provide fixes and drivers for your most Non-Microsoft Hardware too. Keep your Windows Firewall on. It helps prevent most Internet based attacks by blocking most inbound connections and suspicious outbound ones too. As I said I'll do a detailed discussion on Windows Firewall and it's configuration in a separate post later. 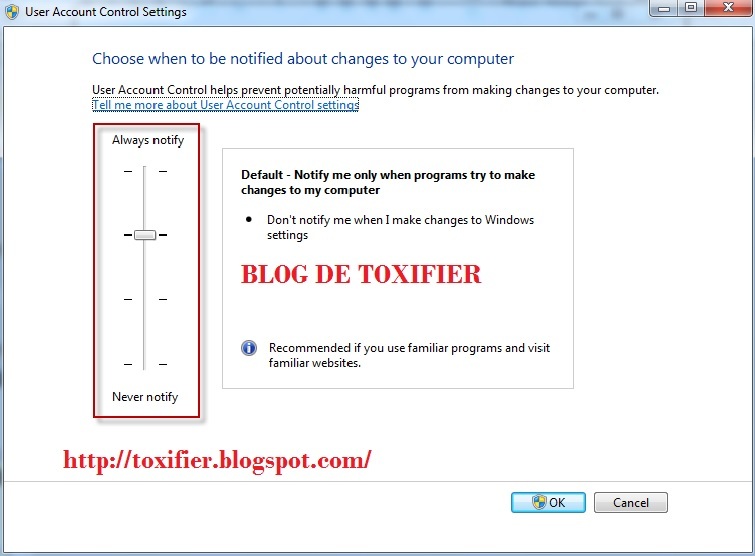 For now just turn on your Windows Firewall using the Action Center of your Windows 7 PC. You did notice that flag icon on your taskbar right? That is the Action Center. It notifies you of most events happening in your computer. 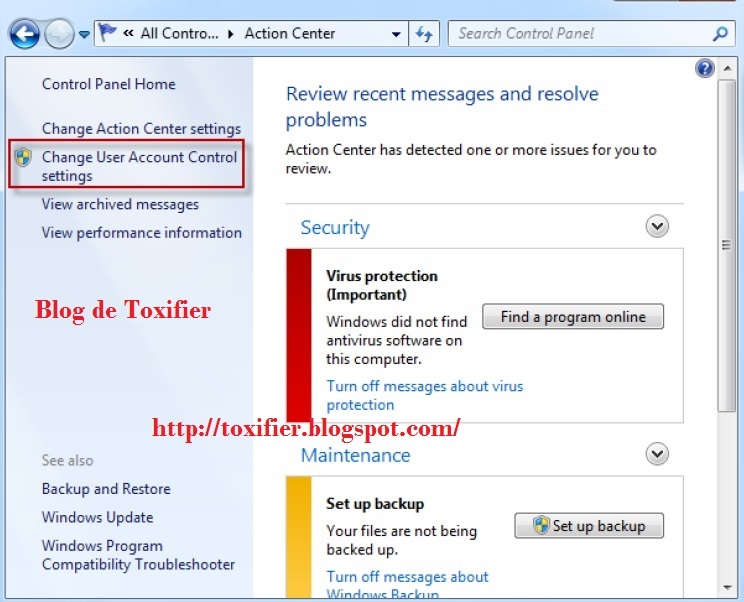 The best way is to raise the bar of Action Center Notification which would make you sure of whatever any software or you yourself are trying to do with your PC. 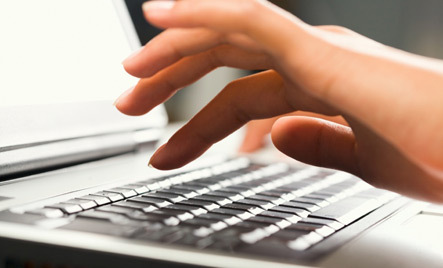 Guest account can be used by hackers to gain access of your computer. Always keep it disabled if you don't use it. Rather rename all the accounts after their creation. This would make you even secure. Actually, your username and your Home Folder have the same name. Renaming your user doesn't change the Home Directory name. Thus, makes things more secure. Always use NTFS file system and not the FAT32. It is more secure and also has various other advantages. For example, FAT32 supports file sizes upto 4 GB, but NTFS supports more than that. Just select your desired option. 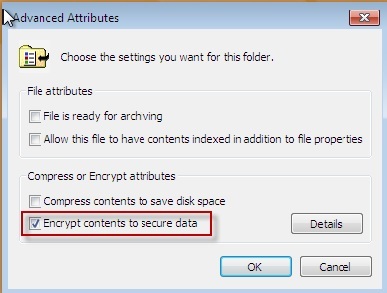 In a similar way you can decrypt by just unchecking the option. Sometimes processes are running which you never initiated. I am not talking about system processes but normal processes which are generally user-initiated. You should kill such processes. For example, many hackers migrate themselves to Notepad.exe and the user is unable to identify the hacker in their system. So far Bit Locker has not been bypassed by any attacker as far as I know. 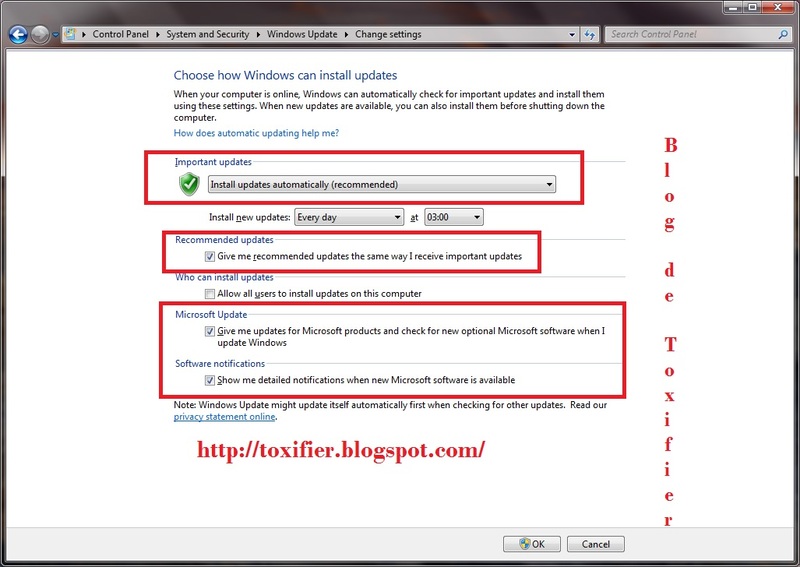 Thus, it is the most safe solution to go for, if you use Ultimate Version of Windows. 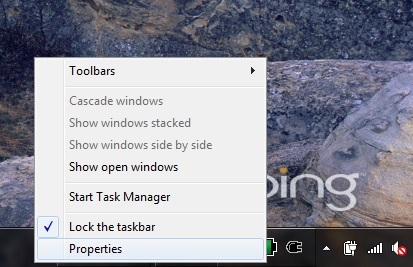 To do this, Right click on your Taskbar. Select Properties. Click on Start Menu Tab. 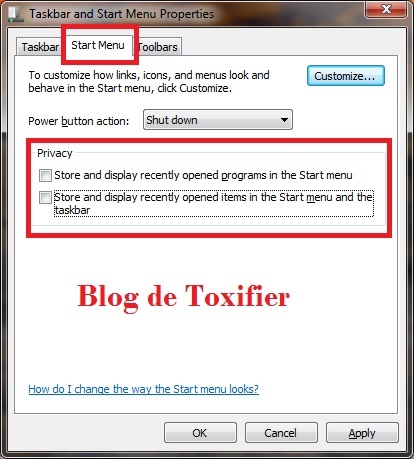 Uncheck both "Store and Display Recently Opened Programs in Start Menu" and "Store and Display Recently Opened Items in the Start Menu and the Taskbar"
In case any image is unclear click to enlarge it. I hope you all find this post useful. Hope to see you all soon again. All comments and suggestions are welcomed. Have a great evening!